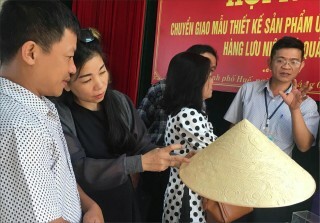 That was the direction of Deputy Secretary of the Provincial Party Committee, Chairman of Provincial People's Committee, Chief of National Assembly Delegation of Thua Thien Hue province, Mr. Phan Ngoc Tho when he visited and gave Tet wishes to leaders and employees of CP Vietnam Corporation's branch in Hue on the afternoon of February 11. 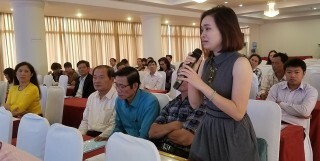 At the working session, leaders of CP Vietnam Corporation's branch in Hue said that the company was investing a very large system of shrimp farming and processing shrimp products in Phong Dien. 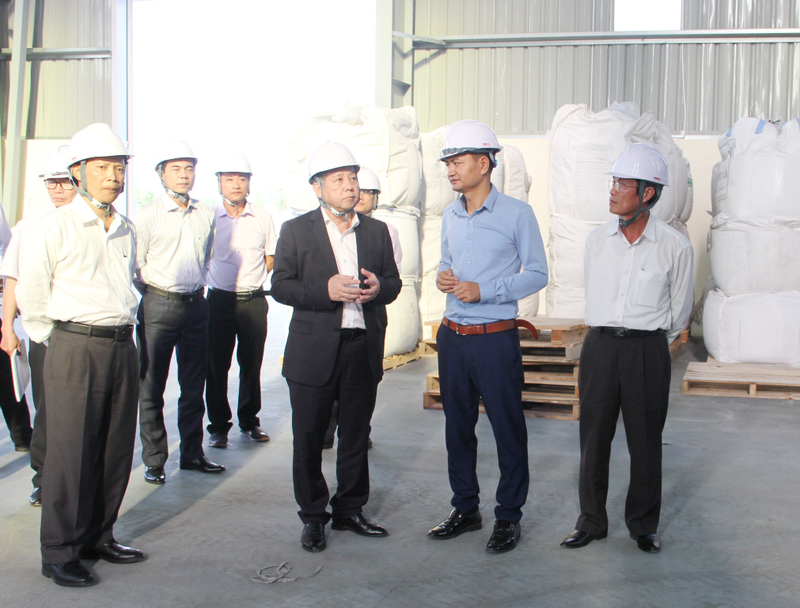 In addition to closed shrimp farming areas with about 110 hectares, the company had built a processing factory with a capacity of more than 9,000 tons of shrimp per year; providing jobs for about1,200 people. 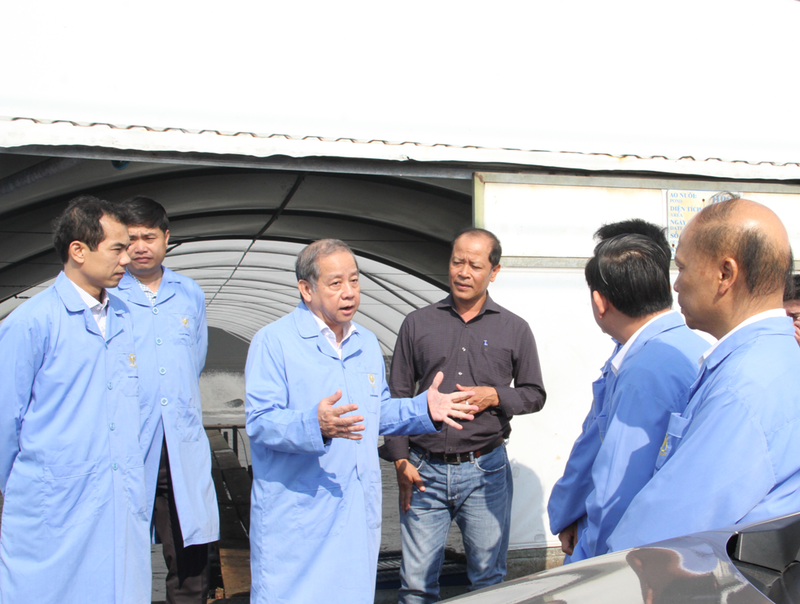 After going directly to the field, surveying and grasping the shrimp farming processes at the production area of ​​Dien Huong commune (Phong Dien), Chairman Phan Ngoc Tho said that at present, within the trend of integration into the global value chains, localities were implementing many solutions to improve productivity, values, and economic efficiency in the agricultural sector, including Thua Thien Hue province. 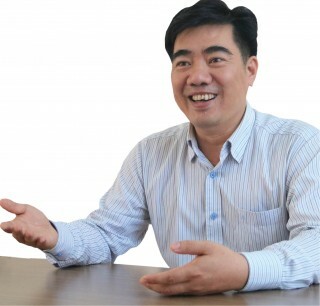 What the company had done over the previous time was remarkable, gradually asserting its name and brand name in the country and the region in the field of food production and processing. 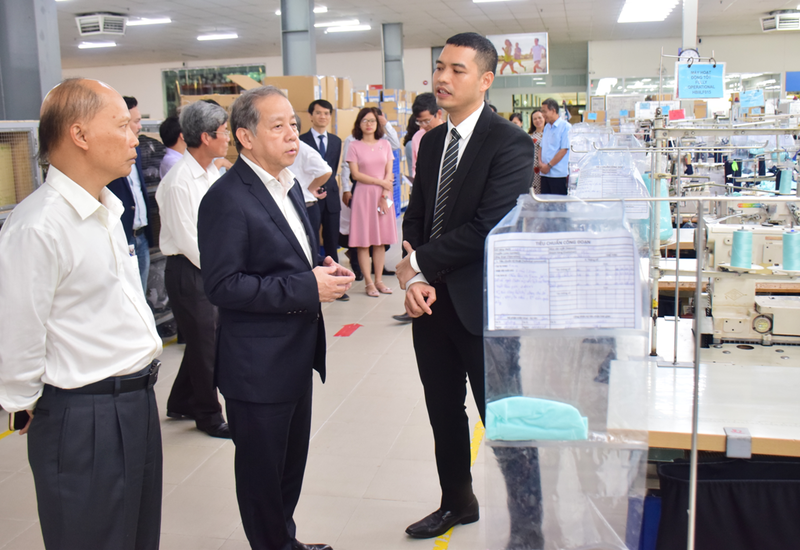 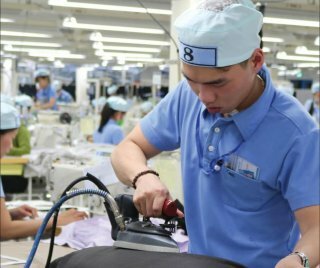 However, the company needs to focus on larger-scale production with closed chains, focusing on environmental sanitation, production of clean products from the steps of seed selection to output products according to international standards. 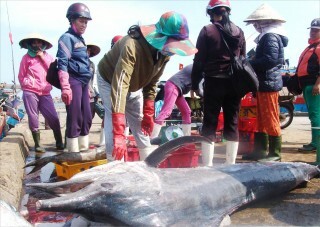 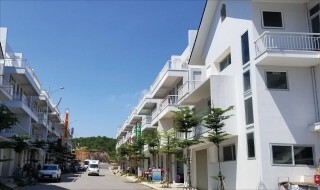 Chairman of the Provincial People's Committee said that the province wanted the related departments, branches and localities to do better to connect with businesses, actively coordinate with businesses to enlist the support of the Government and the Central Ministries, and continue to support the province in the coming time to be able to develop the shrimp farming area in Phong Dien to 300 hectares, aiming at building an agricultural area of high technology applications in Phong Dien district, and submit to the Prime Minister the additional planning. 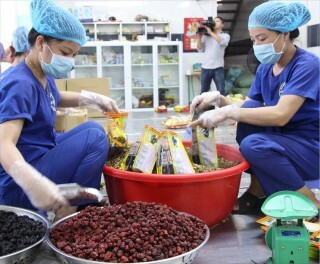 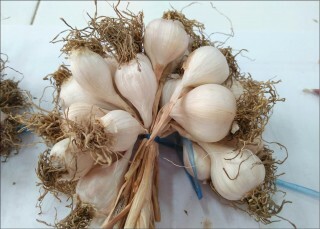 At that time, the company will receive a lot of supports and incentives from the central and provincial levels, which are more convenient in food production in chains. 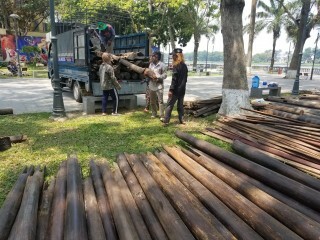 At the same time, it is desirable for company to accompany on building and spreading the models of hi-tech shrimp farming in the area, bringing the economy of Phong Dien in particular and the province in general to develop sustainably.